One feature of Intel's chipsets that hasn't changed much over the past few years, even for the enthusiast X-series chips, is the amount and speed of the PCI Express lanes provided. Most chipsets, including the latest Z97 and X99 models, include just eight PCIe lanes each limited to Gen2 speeds. Leaked slides obtained by VR-Zone show Intel's next-generation 100 Series chipsets, set for launch alongside Skylake CPUs, getting a pretty significant PCIe connectivity upgrade. The high-end Z170, for example, will come with 20 PCI Express 3.0 lanes, an effective quadrupling of available bandwidth from the chipset. 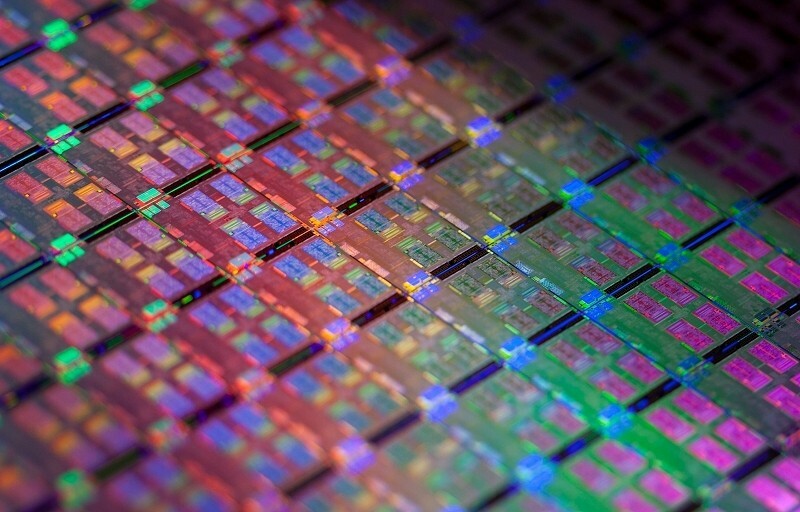 All other chipsets, except the H110 with six PCIe 2.0 lanes, will receive a PCIe 3.0 connectivity upgrade. Many of the models will receive a USB connectivity boost as well, such as the Z170 that will support ten USB 3.0 ports (up from six in the Z97) out of 14 total USB ports. These connectivity upgrades, especially on the PCIe front, are geared towards supporting more high-speed storage devices such as M.2 and SATA Express solid state drives. On the Z170 chipset, Intel Rapid Storage Technology will support up to three M.2 or SATA Express drives, up from just one on the Z97. The PCIe upgrades to the chipset are not to be confused with the PCIe lanes available from the CPU itself. Intel's latest LGA1150 CPUs support 16 PCIe 3.0 lanes, and this likely won't change with Skylake. However when combined with the lanes from the chipset, you'll now have 36 in total, up from 24 with the previous generation. Skylake, and presumably the accompanying 100 series chipsets, are expected to launch mid-year according to the latest Intel roadmap.